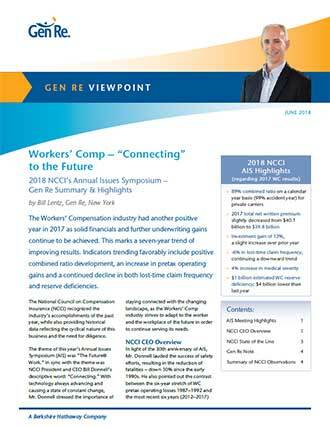 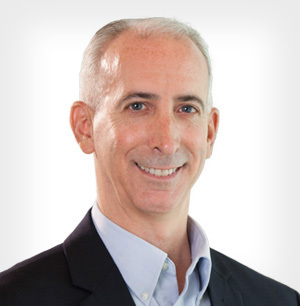 Bill Lentz, CPCU, ARe, WCP, is Gen Re's Workers' Compensation Claims Manager and Vice President based in our New York office. 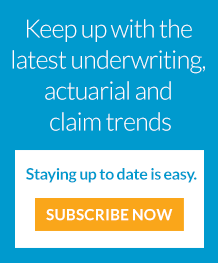 Bill has multi-line claim management responsibilities for Treaty and Facultative claims, providing technical and administrative advice and support through client claim reviews, exposure analysis and large loss oversight. 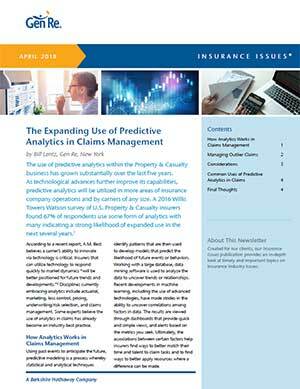 How analytics works within Claims, including managing outlier claims and the role of multi-year data.